Ladera Ranch has a number of Valley View homes for sale. 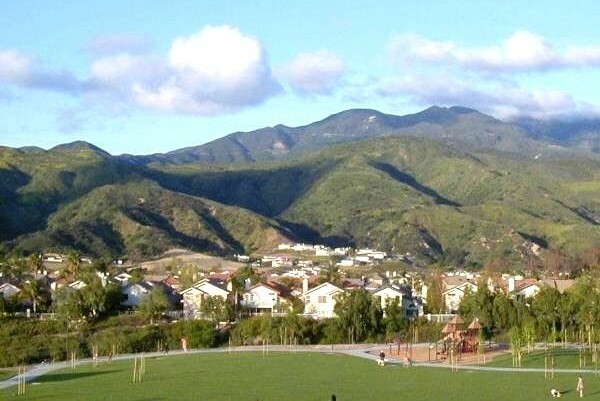 Ladera Ranch is surrounded on most sides by hills and valleys which means that the homes on the outer edges of the city can have spectacular views. Many consider the best views can be seen on the Western and Southern edges of the city. These views look to the rolling hills of San Juan Capistrano and the virgin land that divides the two cities. Here are all the homes and land for sale with Valley Views. For more information on Valley View homes for sale please contact Scott Bingham today at 949-412-3515.